More funding could be coming for legal service on P.E.I. A group that offers free and subsidized legal support on P.E.I. is happy with an item in this year's federal budget. 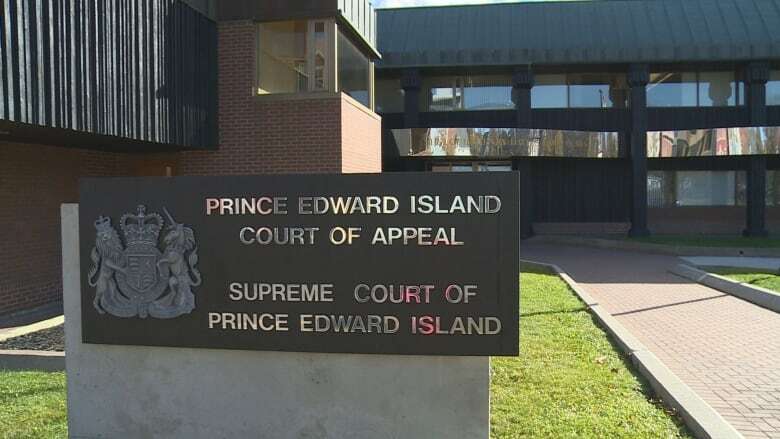 A group that offers free and subsidized legal support on P.E.I. likes what it sees in an item in this year's federal budget. The Community Legal Information Association of P.E.I. gets most of its money from Justice Canada. The budget allocated an extra $8 million to Justice Canada over the next five years. It's not known yet how much of that P.E.I. will get, but CLIA executive director Ellen Mullally says funding from Justice Canada hasn't changed in more than 30 years, so anything extra is welcome news. Mullally says any additional money would likely go toward staffing. "Really, it's just increasing our capacity in the office because that has the most impact. Our most-used service is the client-inquiry service, and so last year we had almost 4,000 Islanders inquire. That's an increase of 14 per cent over the last five years." Mullally hopes to find out about the funding by early next week.